Nominally rated at ISO 400, it yields negatives of outstanding sharpness and fine grain under all lighting conditions. 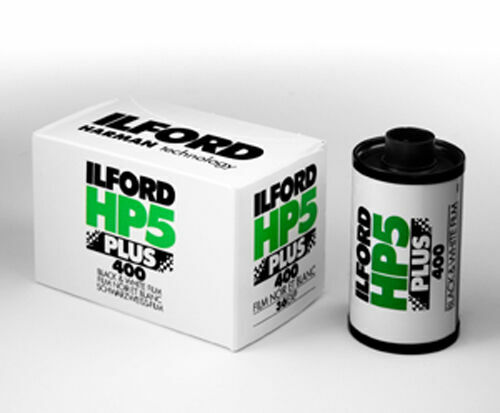 HP5 PLUS has been formulated to respond well to push processing and film speeds up to EI 3200/36 are achievable. Good film and have been experimenting with push processing and developing in caffenol. Seems forgiving but can be grainy in Rodinal and push processing. Dries flattish and easy enough to scan or wet print. 30 Sheets Polaroid Zink Premium Cameras Snap Photo Printers Paper Pogo Zip 2x3"